We’re mere weeks away from the season 2 premiere of CBS All Access series Star Trek: Discovery, and it sure looks to be an action-packed season. 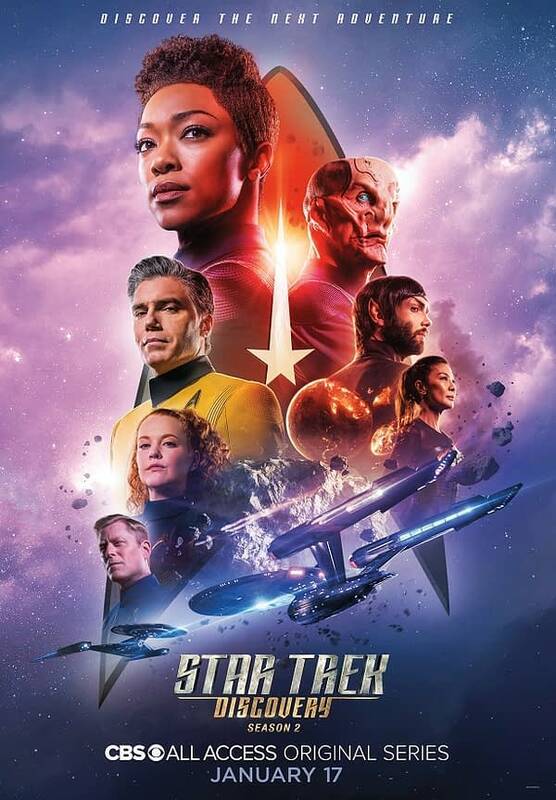 Star Trek: Discovery is set to hit CBS All Access for season 2 on January 17th, 2019. 'Star Trek: Discovery': Number One, Captain Pike More Than Shipmates? Trailer for 'Star Trek: Short Treks' All About Saru Episode, "The Brightest Star"